Bangalore, which is the garden city of India is indeed blessed with such a benevolent climate, beautiful trekking avenues, melting cultural and ethnic backgrounds and a number of heritage centers which makes it one of the most sought after trekking destination. 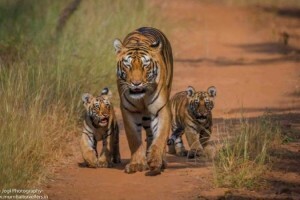 The night trek near Bangalore India is all about relaxing in the lush green spaces and enjoying the beauty by sitting in the lap of the nature. The Kodachadri trek is located in Shimoga district and is an escape into the dense forests and it takes 10 hours from Bangalore. The trail starts from Karekatte and Marakuttaka. 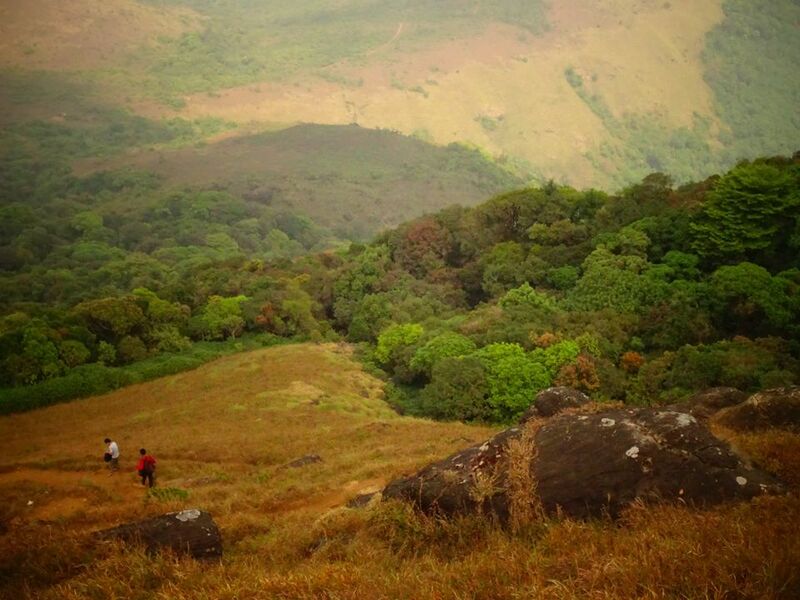 The Kodachadri trekking route is quite moderate in terms of difficulty levels. The trail covers waterfalls, dense lush green forests, cliffs and meadows. 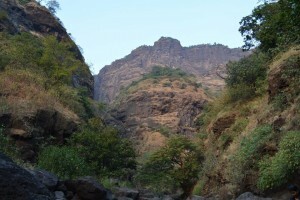 Since, the trek is just a 1 day trek, the Kodachadri trek cost is not very high. The best time to indulge in the trekking experience here is during the months from September to February. The Tadiandamol Trek is one of the most beautiful, but, less known trek and happens to be the highest peak in Coorg with an altitude of 5740 feet. The Coorg Tadiandamol Trek And Rafting trip takes you through the Shola forest and lush greens and streams. 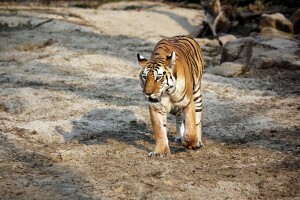 Being a day trek, the avid trekkers gain an opportunity to meet the locals. 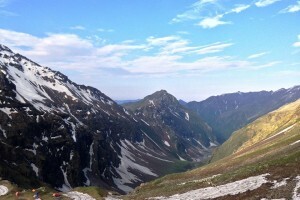 The base camp is at Kakkabe and the Tadiandamol Trekking cost varies. 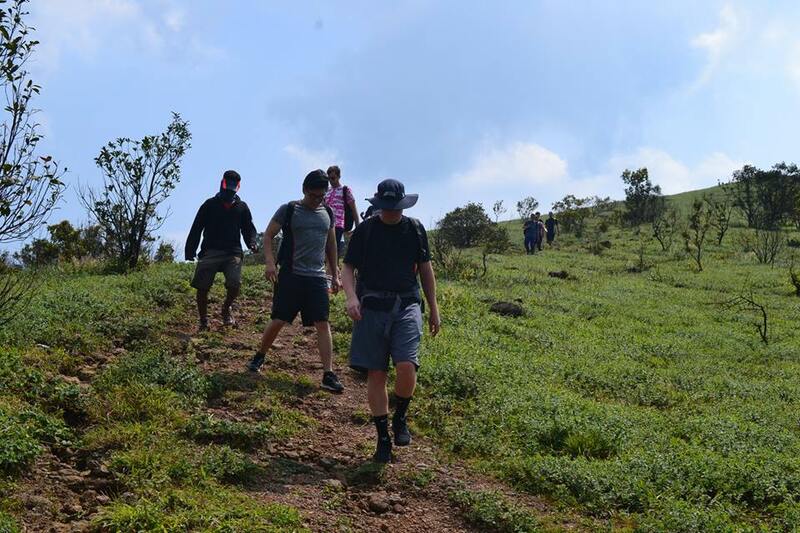 The trek is perched at an altitude of nearly 6330 feet above sea level, the mullayanagiri trek route is one of the exciting treks the trekkers come across during Chikmagalur camping. This trek comprises a total of 3 km and is thus one of the easiest trek which can be easily completed in a time span of 3 to 4 hours, thus the mullayanagiri trek cost is quite reasonable. The Mullayangiri has a crown of being one of the highest peaks falling in Western Ghats and the Nilgiris. 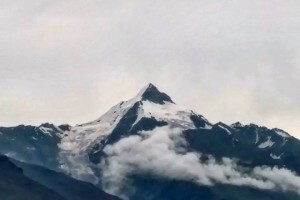 The Nishani Motte trek is an exhilarating trek known for its wilderness and untouched natural beauty. 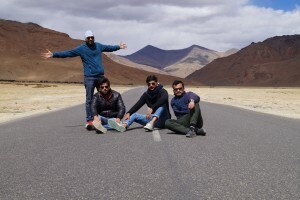 If you are a seasoned trekker, then this trek can definitely make you experience some raw forms of trails, winds and over and above some of the amazing views. The 16-18 km trek lying in the Branhmagiri range can be best covered from Coorg. You can take best homestay in Coorg and can also see options of Coorg tour packages before or after trekking. 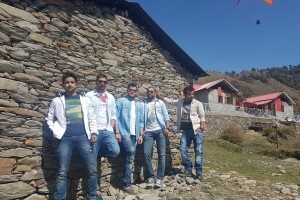 The Nishani Motte trekking cost is quite economical. 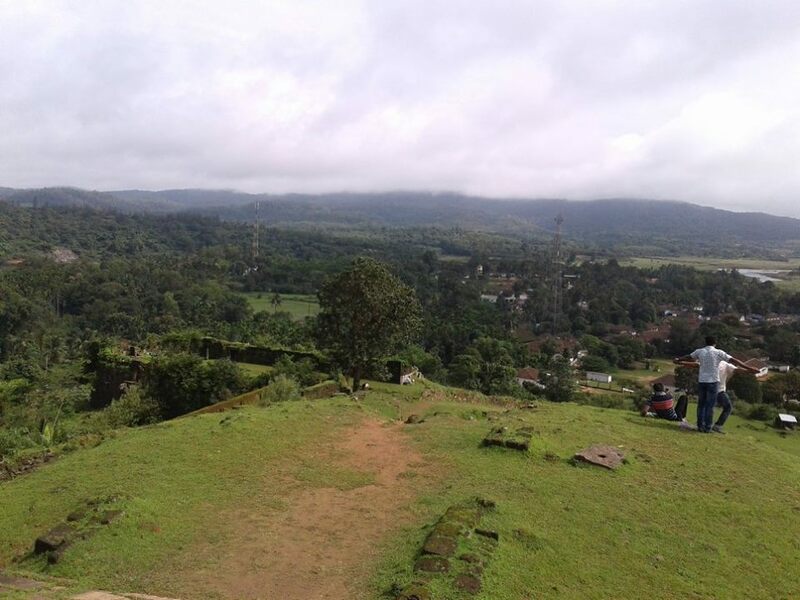 Sakleshpur trek is one of the magnificent beauty lying in the Hasan district of Karnataka. 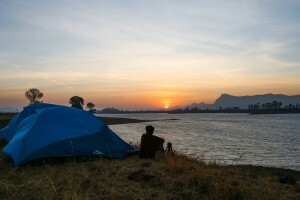 Camping in Sakleshpur for the trekkers is like sitting in the hub of the pristine beauty of nature. There is the presence of easy to moderate trekking route to climb the Sakleshpur trek and thus the Sakleshpur trek cost varies. 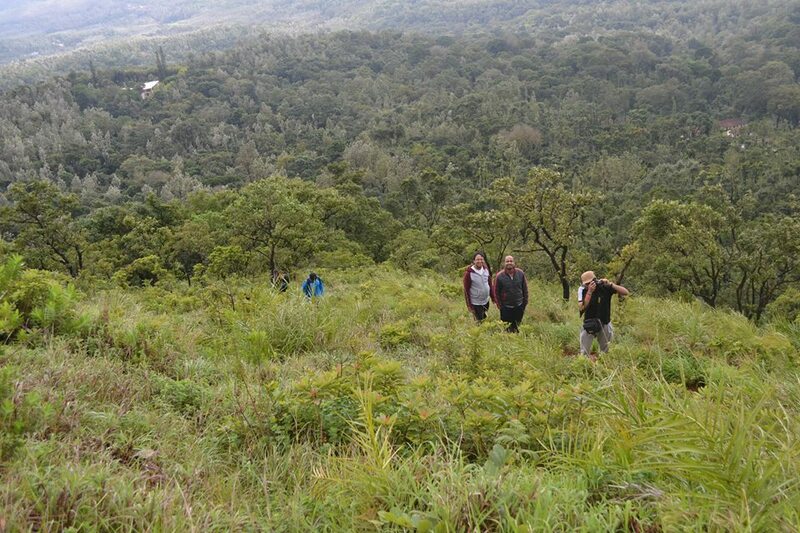 The beauty and appeal of this trek is so enticing that you can enjoy with your family, friends or even in solo. The trek can be covered in a span of 2 days. While camping here, you can also visit some of the historical treasures such as Manjarbad Fort, Shettihalli Church, to name a few. 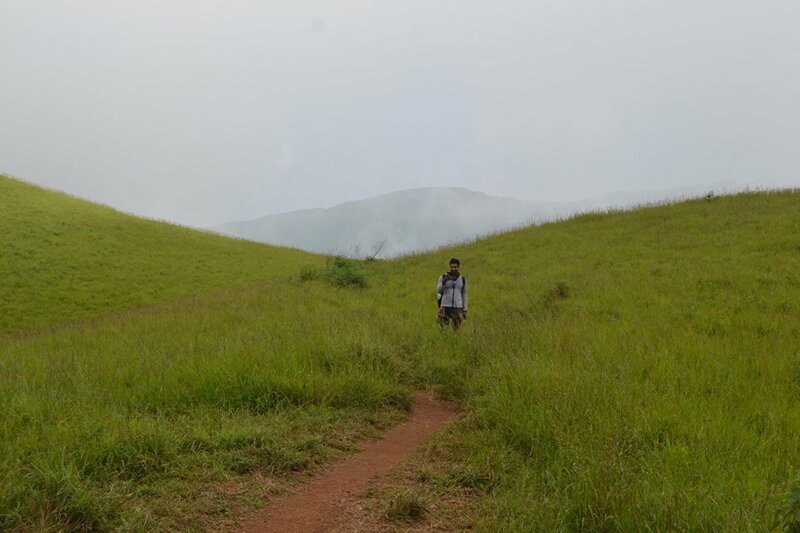 The Kudremukh trek begins with an overnight journey from Bangalore and is a tiny hamlet located at a distance of nearly 96 km from Chikmagalur district and 335 km from Bangalore. 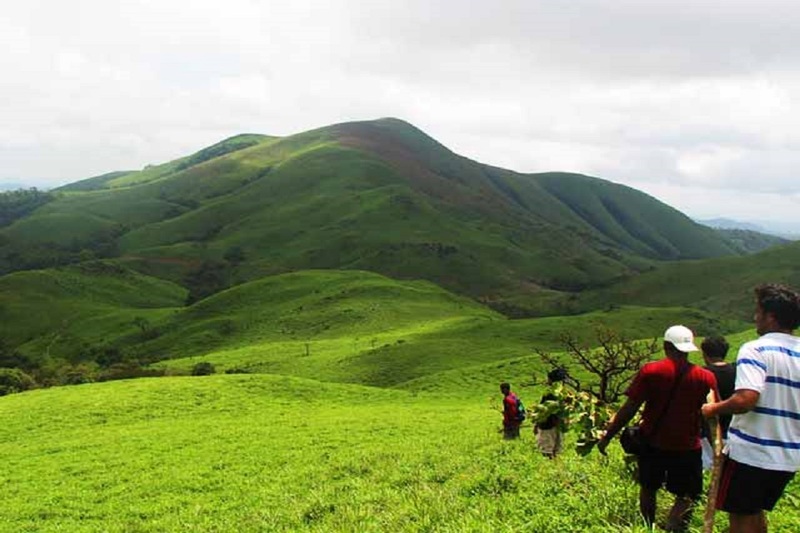 The Kudremukh trek in Chikmagalur is at an altitude of 1894 m above the level of the sea. The trek is characterized by rugged trails, short peaks and small streams finally leading to the top of the horse faced Kudremukh peak. 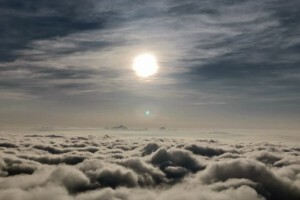 The serenity of this peak is indeed mesmerizing. 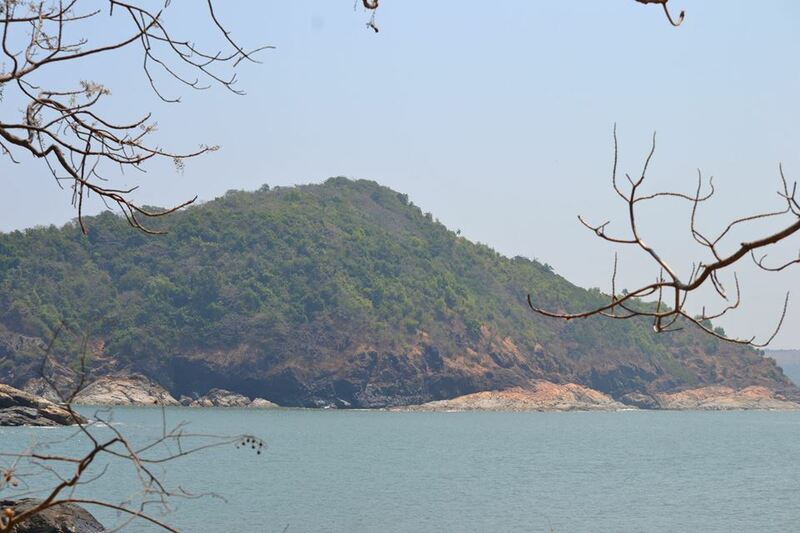 There are very few avid trekkers who have not heard about Gokarna and its beaches spread in the middle of the lush greenery of the nature. 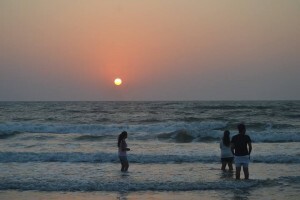 The most amazing aspect of trekking here is that the trekker gains an opportunity to trek through the beach. 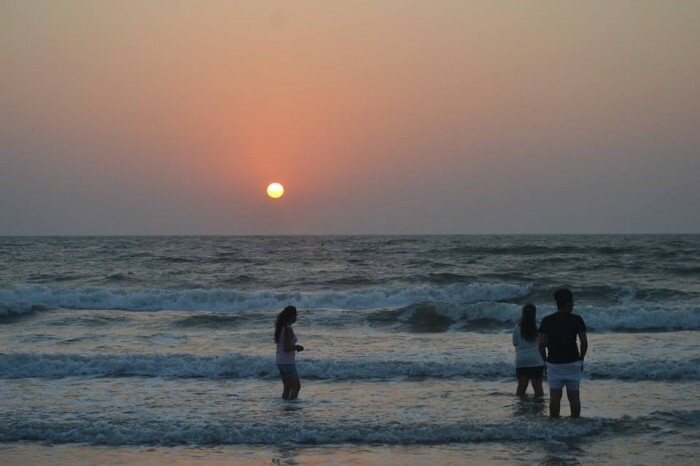 The trekking trip goes for a span of 2 days if you start from Bangalore and the Gokarna Beach Trek cost is indeed economical. This is an easy trek and thus you can undertake it as your weekend getaway. This entry was posted in Adventure Trips, Camping, Rafting, Travel, Trekking and tagged Adventure Trips, Best Homestay In Coorg, Camping, camping in sakleshpur, Chelavara Falls Trek, chikmagalur camping, Coorg Tadiandamol Trek And Rafting, Coorg Tour Packages, Gokarna Beach Trek, Gokarna Beach Trek Cost, Kodachadri Trek Cost, kodachadri trekking route, Kudremukh Trek, Kudremukh Trek In Chikmagalur, mullayanagiri trek Cost, mullayanagiri trek route, Night Trekking Near Bangalore India, nishani motte Trekking Cost, Rafting, Sakleshpur Trek Cost, Tadiandamol Trekking cost, travel, Trekking, Trekking in Bangalore.